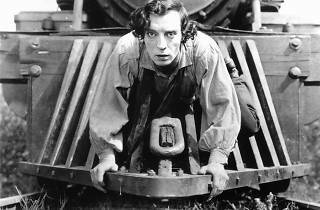 This is part of the silent film series accompanied by live music where Javier Verdes, a great on the Barcelona electronica scene both at the turntables as well as owner of Verdes Records, puts music to one of the masterpieces of Buster Keaton (in this case in collaboration with Clyde Bruckman). 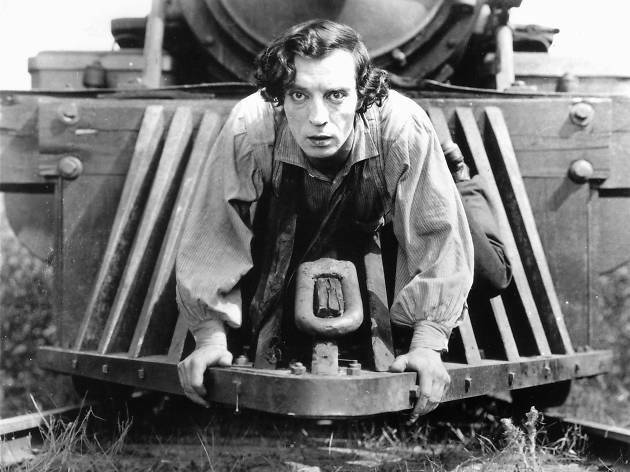 Inspired by a real event that happened durring the American Civil War, Keaton created, with more artistic freedom than ever before and one of the highest budgets of the time, a fast-paced show with rarely seen visual poetry. Unfortunately it didn't do as well as it deserved to at the box office in its day, but now it's highly regarded and here for you to enjoy.